Hollings Chicken Feet are a completely natural treat for dogs which are high in protein and low in fat. They also contain glucosamine which supports joint care. Contains a mix of puffed chicken feet and normal brown feet. 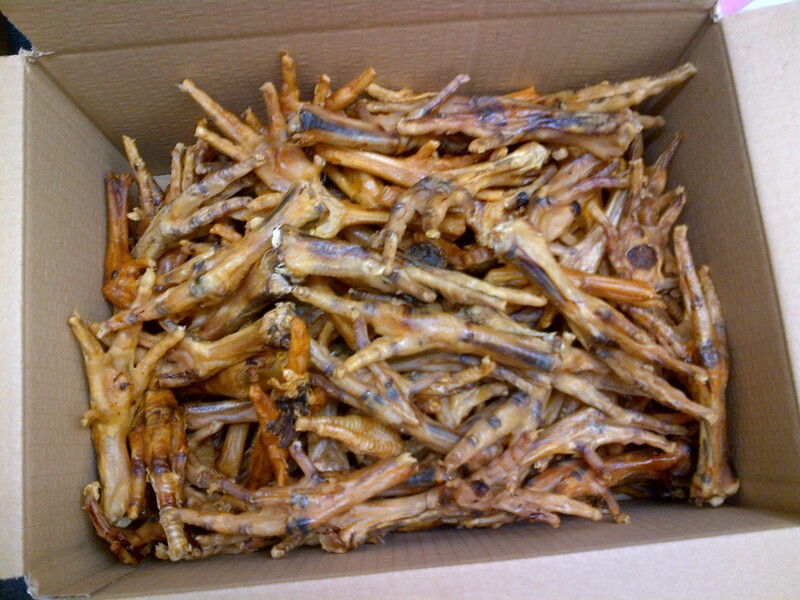 There are currently no questions for Hollings Chicken Feet Dog Treats - be the first to ask one!